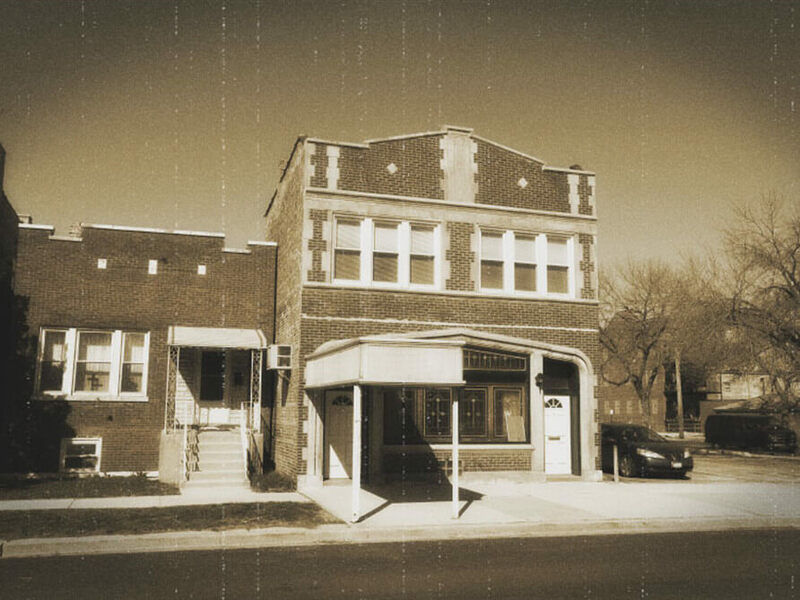 The funeral homes history of service began in the early 1900's, when Adolph J. Kubitschek, one of the first licensed embalmers in Iowa, and his brother purchased a furniture and undertaking business in Eagle Grove in 1902. The brother's interest was sold to Charles Kastler in 1917 and Mr. Kubitchek and Mr. Kastler continued the business until 1923 when it was almost completely destroyed by a fire. They then purchased the current location at 103 N. Cadwell Avenue. The funeral home has continued its tradition of compassionate caring service to families for several years under the names of Kubitschek, Kastler, Kastler-Babcock, Willim, and in 2001 - Foust Funeral Home, when the funeral home was purchased by Eagle Grove native and resident Chad D. Foust. In June of 2018 Chad and Lisa purchased the United Church of Christ in Eagle Grove and on April 11, 2019 the funeral home moved to the new location at 1115 SW 2nd Street. Chad and the staff, which include Lisa Foust, Leola Asche, Mike Thielen, Garrett Quintus and Sheryl Stearns are dedicated to providing comfort and unconditional service before, during and after the immediate need. Foust Funeral Home offers at-need services including complete funeral services, cremation services, immediate burial services, body donations, transfer and receiving services and a full line of funeral related merchandise. We can also assist families with pre-arranging and pre-financing future funeral services before the need arises. We have a second chapel located at 602 N. Washington in Goldfield, Iowa. We are able to offer families a place to hold their services when they are not members of a church.